Santorini is an island full of intrigue and beauty. Its iconic architecture and the history of its buildings is one of the main attractions for vacationers who stay on the volcanic island. 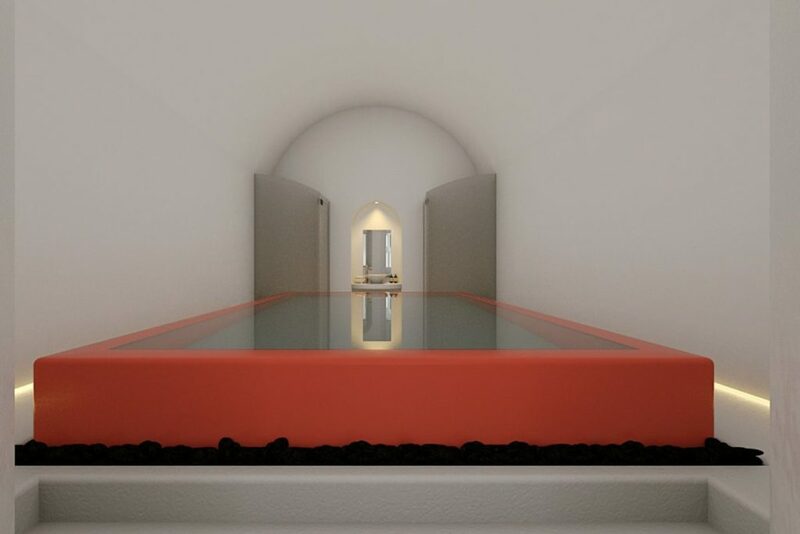 One of the unique and historical buildings of Santorini, the Opera of Santorini, where the first opera of the New Greek State was performed, will open its doors in spring 2017 as the Opera Mansion, a luxury suite by Aqua Vista Hotels. Aqua Vista Hotels group’s experienced executives and specialists managed to preserve the mansion’s glorious past while bringing it into the 21st century. 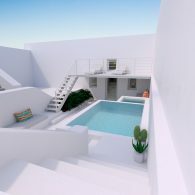 The group took on the full-scale renovation of the emblematic Opera of Santorini, which dates back to the 18th century. The layout of the 120 m² Opera Mansion was planned with a great deal of care in order to preserve the overall character of the “cave” shaped building. Alcoves were transformed into functional spaces, while the natural structure allowed for the design of an indoor pool. Situated in the heart of Santorini on Fira’s caldera path, the Opera Mansion is in the perfect location for couples who seek for a romantic getaway, where all of their expectations are met by concierge services, discreetly offered by Aqua Vista Hotels.